Earlier this month, Son Goku was listed as a fighter for Super Smash Bros. Ultimate on IMDB’s official website. This raised the hopes of many Dragon Ball fans, who wish to see Goku represented in Super Smash Bros. Ultimate. 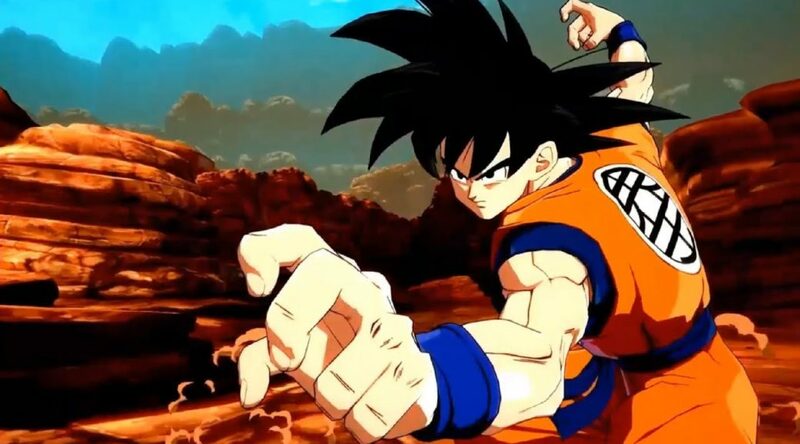 Unfortunately, it turns out that those hopes may have been dashed as Sean Schemmel, the English voice actor of Goku, informed fans that he hasn’t been approached by Nintendo to record for the game and is “equally perplexed”. Do you wish to see Goku in Smash Bros. Ultimate? Let us know in the comments below.